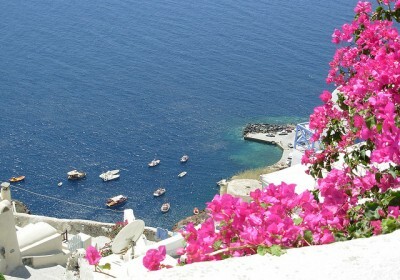 Package Holiday to Santorini just £138 each !! 2016 Holiday to Santorini: 11 Nights with Flights, Hotel & Transfers just £125 each !! 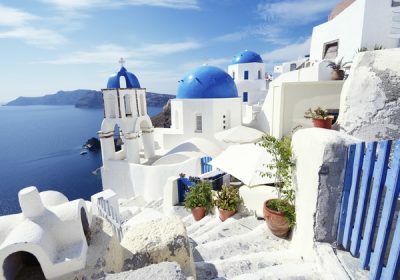 Thomson Flights to Santorini – 7 or 14 Nights just £79 Return ! !